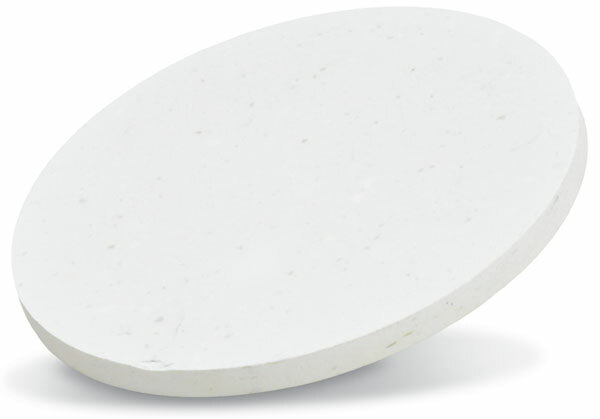 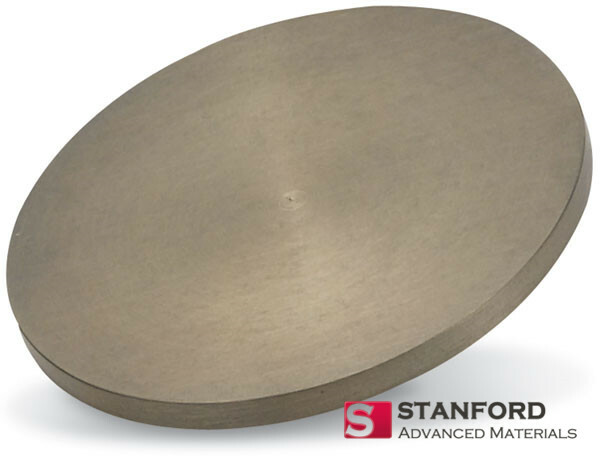 Rare earth materials usually have special electrical and optical properties and rare earth sputter targets are widely used. 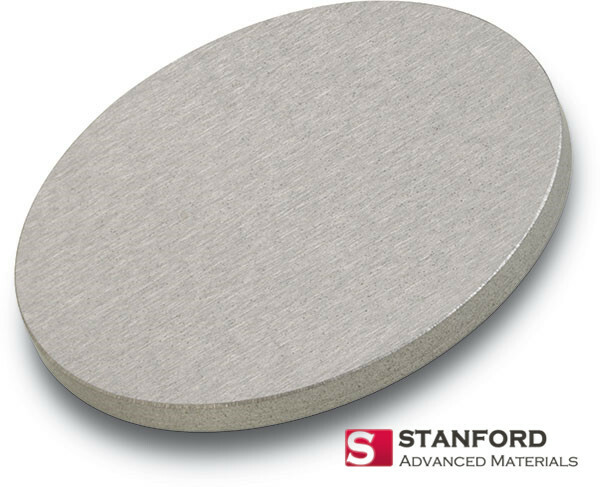 Since the structure and diameter of the atom of rare earth elements are quite similar, it’s quite hard to separate them with each other. 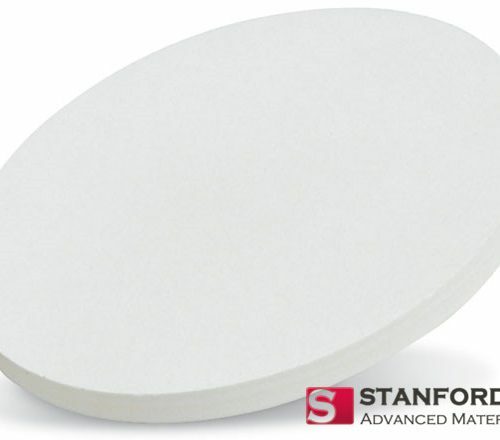 In most of cases, people use relative purity such as REO(Rare earth oxide) and REM(Rare Earth Metal) to represent the purity for rare earth elements. 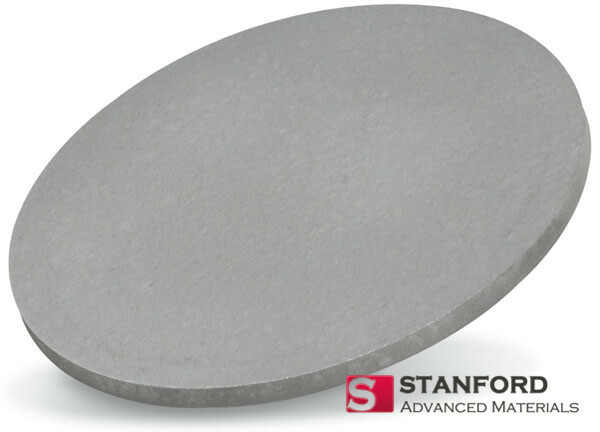 For an example, REM indicates the content of a certain rare earth element over the total rare earth elements, not the total mass. 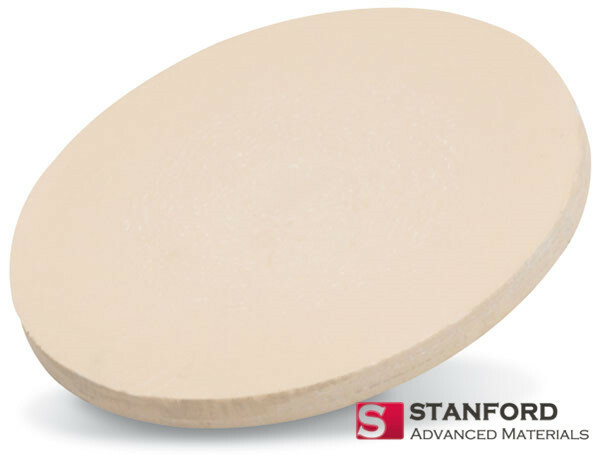 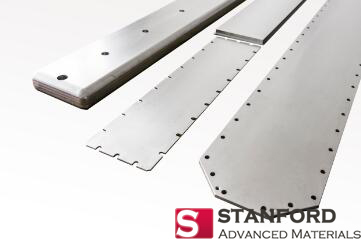 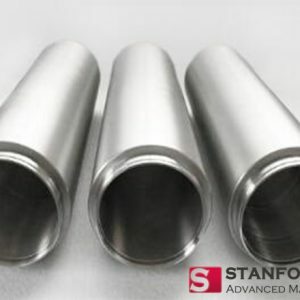 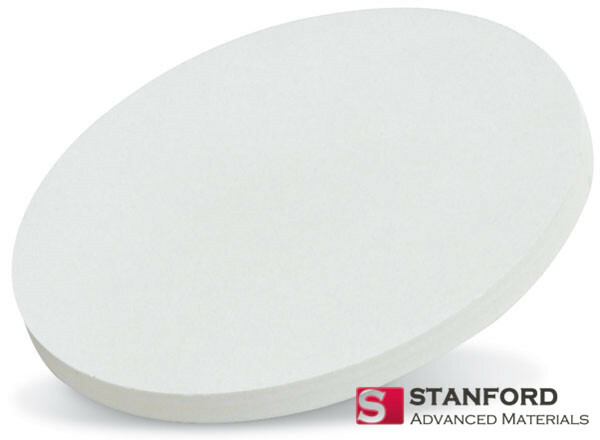 Stanford Advanced Materials has years of experience handling rare earth pure metal and chemicals as well as sputter targets produced by these materials. 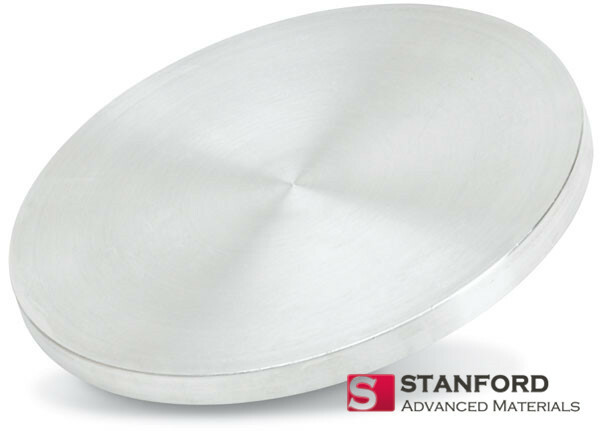 We could provide full range of rare earth metal(Sc, Y, Gd, Ho…) sputter targets and rare earth oxide sputter targets. 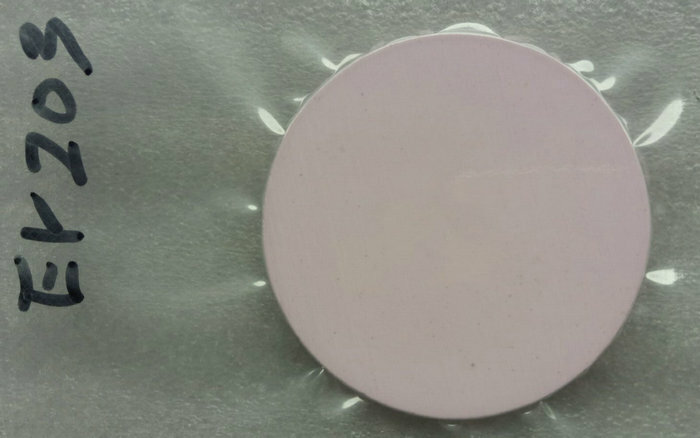 Some of the fluorides (YF3) and borides (LaB6) are also available.